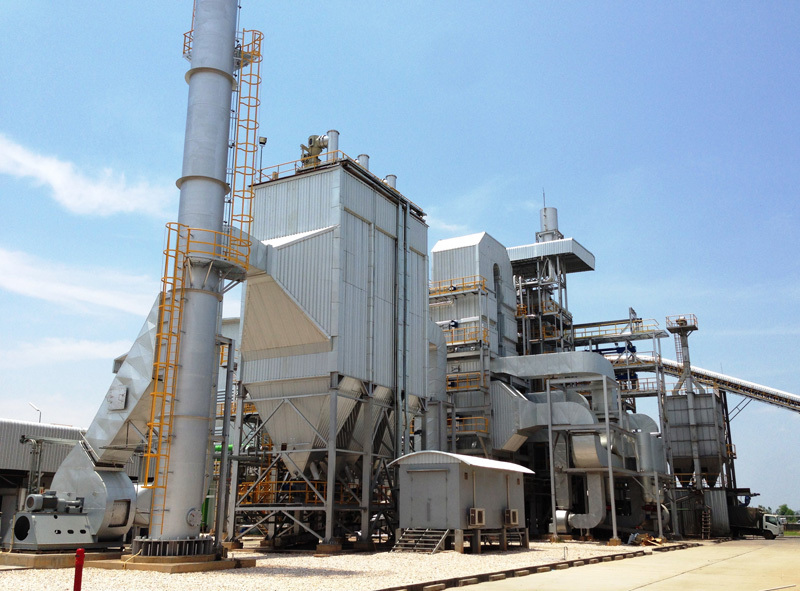 LAWI Engineering’s innovative steam power plant concept – the LAWI EtaPlant®-C- is an outstanding breakthrough in the economical and ecological use of solid biomass and other solid waste fuels such as MSW. In combination with high-grade plant components, the LAWI EtaPlant® -C achieves an unsurpassed net-efficiency up to 30 % electrically. Process steam extraction with a heat and power-cogeneration scheme makes it possible to achieve an efficiency on total energy output of up to 80 %. The LAWI EtaPlant®-C is designed for the flexible utilization of solid waste fuels with various properties: offering potentially improved reliability and greater flexibility for purchasing fuels at favourable prices. Whether for the use of production waste on site or for the decentralized use of regionally available biomass or municipal solid waste, the LAWI EtaPlant® -C is the compact solution for a sustainable energy supply. Stable combustion process: reduced need for auxiliary driven equipment, complex plant systems and controls. Combustion temperatures are safely below ash melting temperature: extensive protection against adherent heating surface coating.